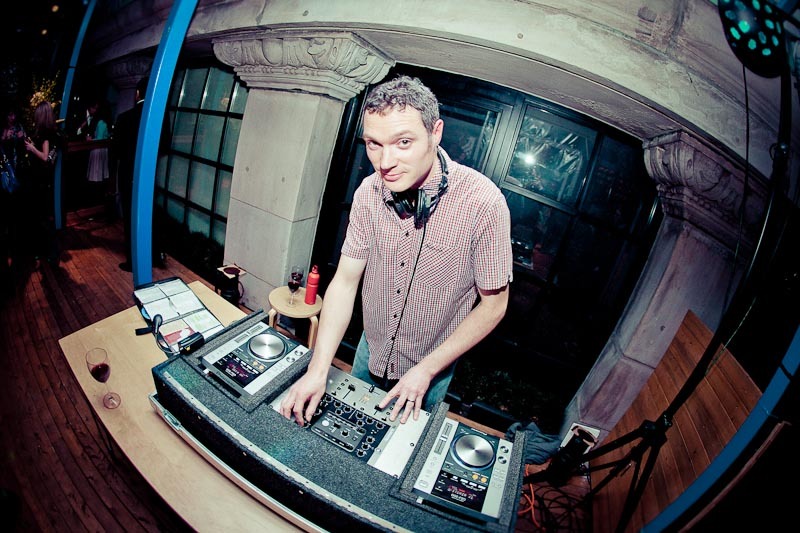 Vancouver DJ BFAD is an experienced, professional and reliable DJ for your Corporate Event, Retail Event, Wedding or Party. I have vast experience in a corporate environment and will cater to your companies specific needs ensuring you get the type of music and vibe you want to hear during your event whether it be background music for dinner & mingling or upbeat dancing music for your corporate Christmas Party. 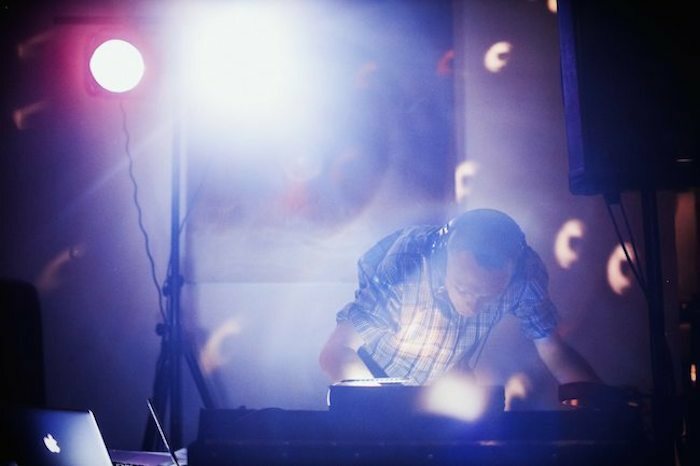 No two corporate events are the same and the music can be as diverse as cool jazz, downtempo lounge, latin tinged house, Motown & soul or Top 40. 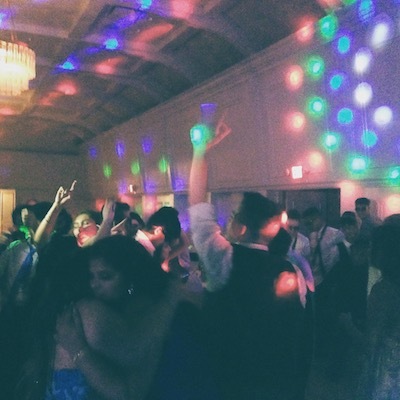 I cover all ages/demographics of guests musical tastes, take requests and we will have consultations throughout the process and leading up to the event to make sure you get the music you want to hear. Previous corporate clients have included CIBC, Groupon, Pixar Canada, Arc'teryx, Blenz, UBC, Vancouver Police Department, Vancouver Art Gallery, Medtronic, Barrick, Farallon, BC Cancer Foundation, Shore Club and many more. Feel free to have a look at some of my brilliant previous clients! I will provide the music, equipment and set up for your event! 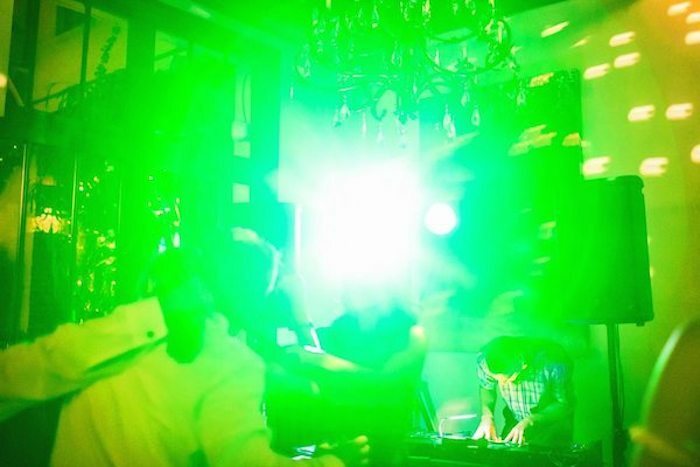 I have DJed at numerous retail, restaurants and store front locations in the Vancouver area as well as numerous fundraising events. I'm not the star of your show, your customers are so my aim is to make them feel comfortable/shop/dance/whatever your goal is. Have a look at some of my brilliant previous clients and feel free to contact me if you need any more information. "Having a live DJ spin our saturday morning Barre Fitness class was great... having DJ BFAD spin live during our saturday morning Barre Fitness class was AMAZING!!! 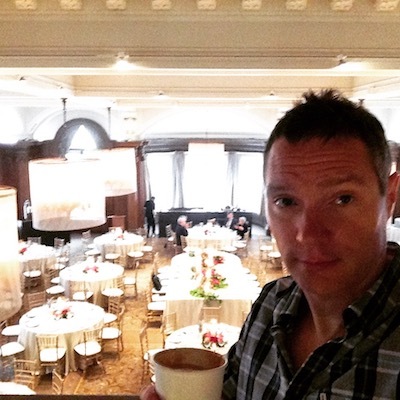 Brent has such an amazing energy and the ability to make all of our events shine. He has a good understanding of what the crowd needs, be it our grand opening soiree to our Barre Bootcamp class. 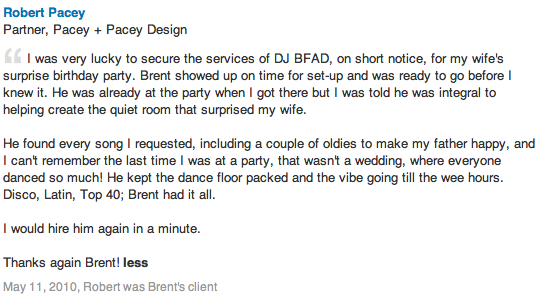 I would highly recommend DJ Bfad for you next event." House party, birthday party, milestone birthdays (40th, 50th, 60th), film wrap parties, backyard summer party, anniversary: I would love to be a part of it. I can assist in the planning if needed to make your event a slam dunk. 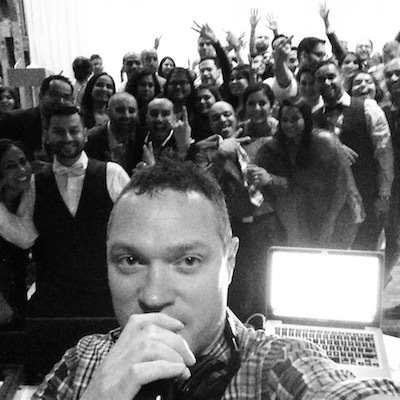 Let me know your favourite songs/artists & I will cater to the music you want to hear + take your guests requests. Everyone will have fun which will make you happy, which makes me happy! 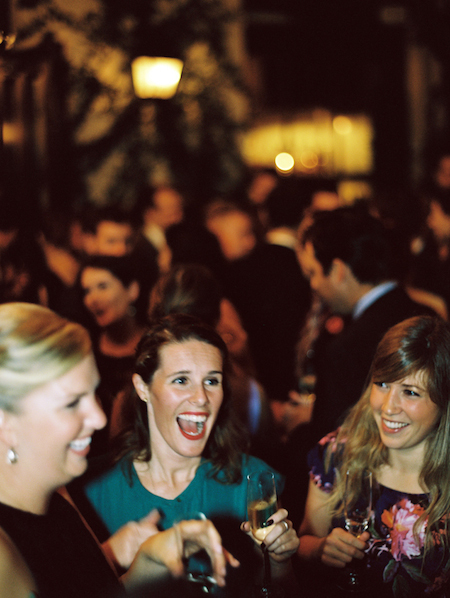 "Saturday's party has been the chatter ever since! You did a FABULOUS job! My feet still hurt!Thanks for dialing in the crowd so well. Several people have requested your contact info, so don't be surprised if some random person calls you." 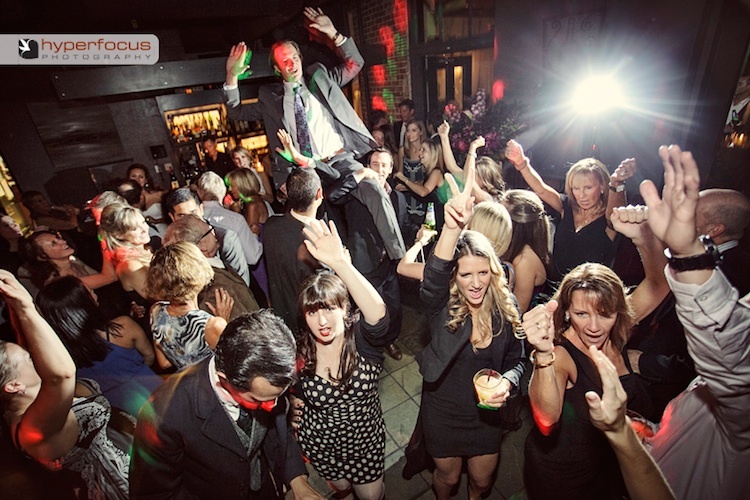 My DJ services contain no hidden costs or extras. I provide a binding agreement signed by both parties with terms of service for your records. My prices have been thoroughly researched to ensure they are fair and competitive - please get in touch for a quote today! 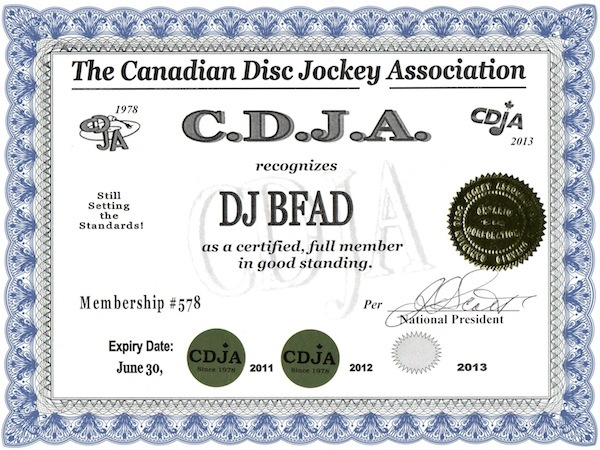 I am a member of the Canadian Disc Jockey Association, fully insured and totally accountable. Contact me if you have any questions or for more details/consultation, you can reach me via email on info@djbfad.com or call me on 604.562.4528 anytime!